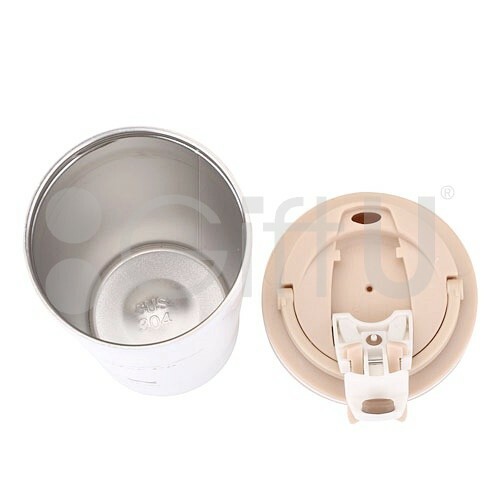 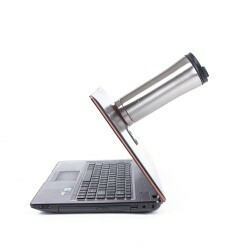 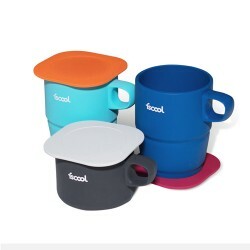 Easy-clean, with a leak-proof lid with locking flap, prevents leakage. 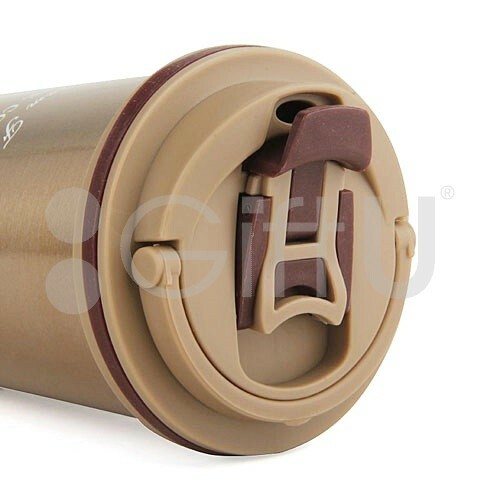 Food grade straw, safe to use. 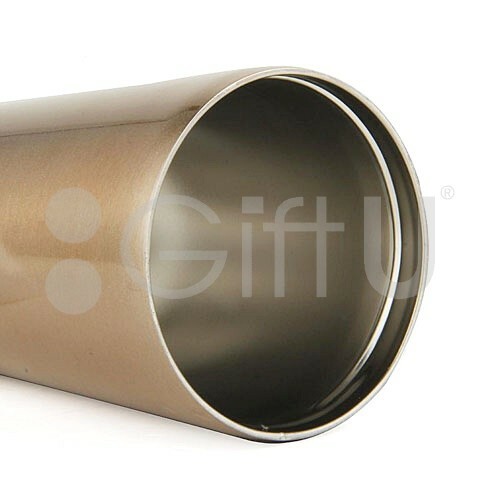 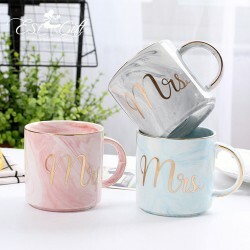 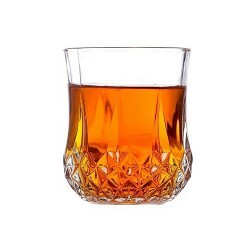 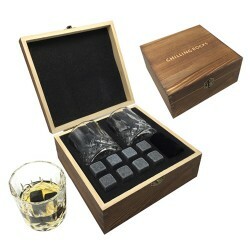 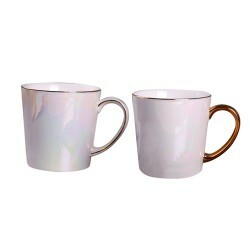 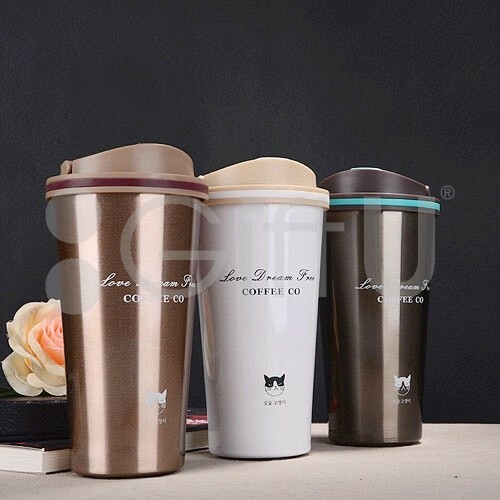 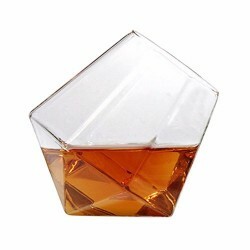 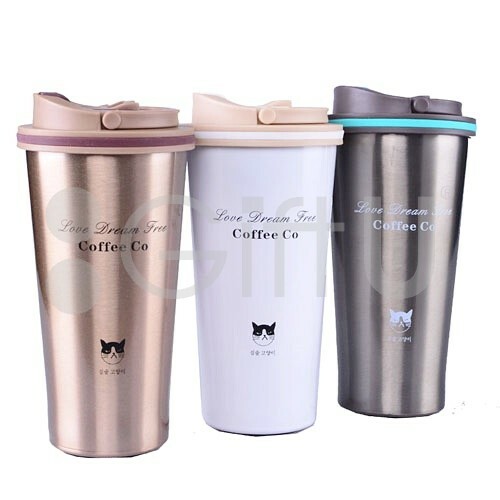 A perfect choice for business gift and give away gift. 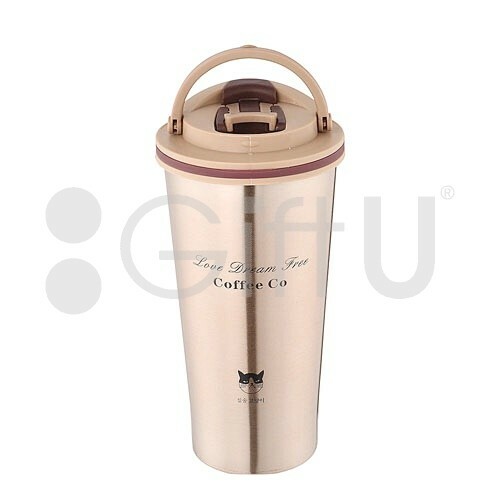 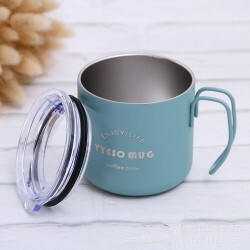 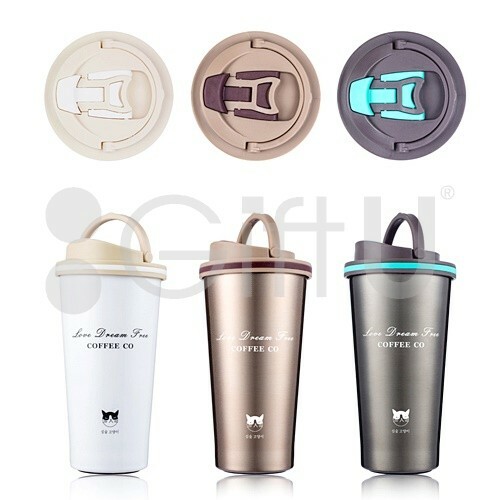 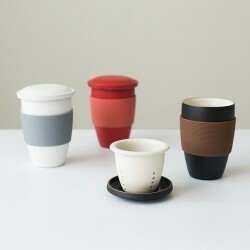 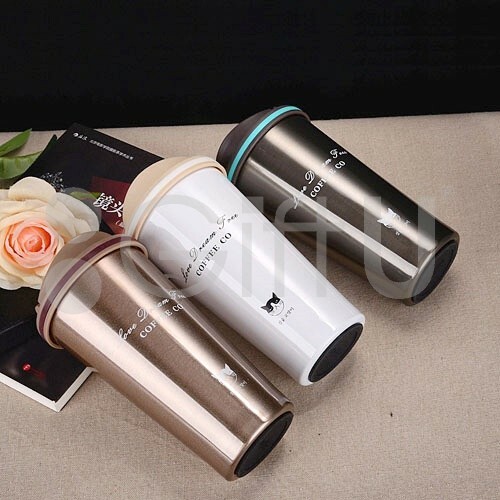 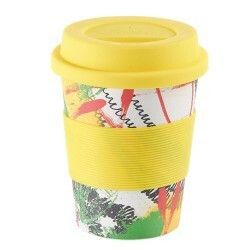 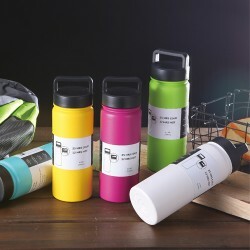 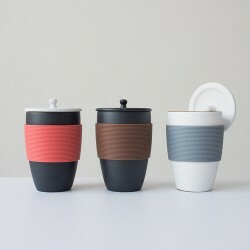 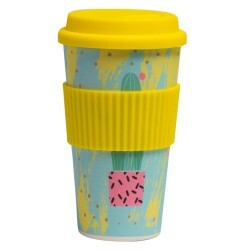 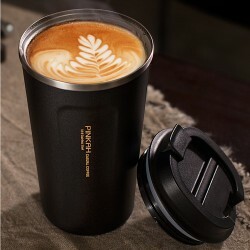 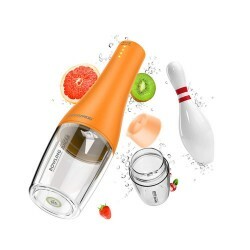 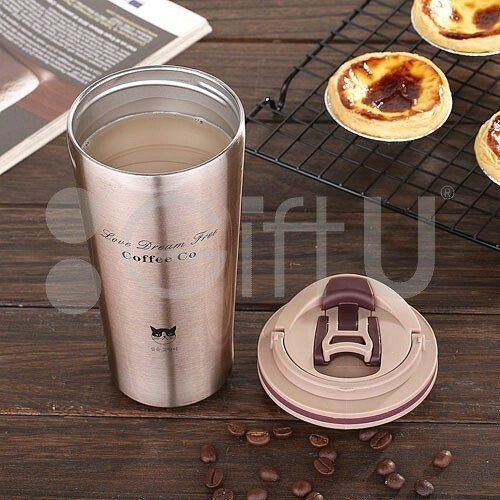 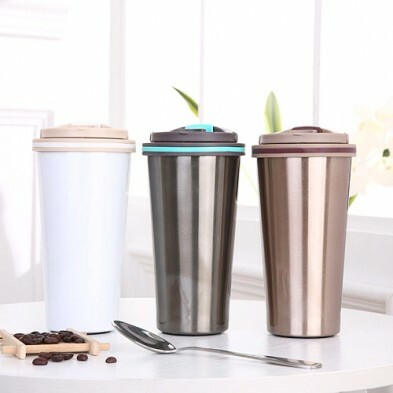 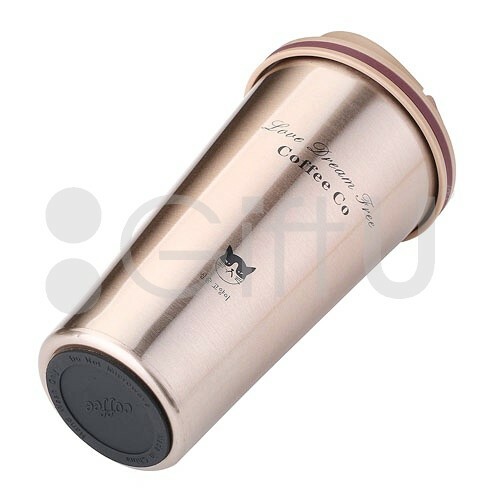 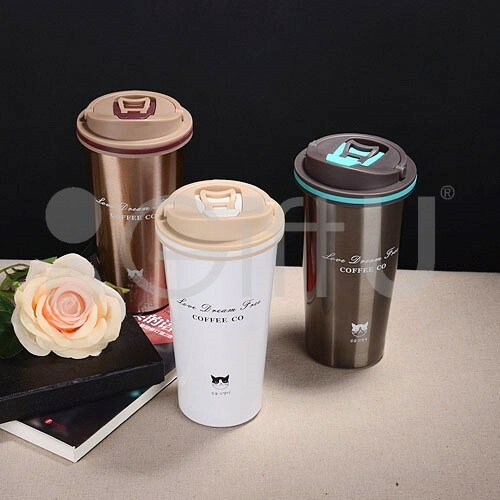 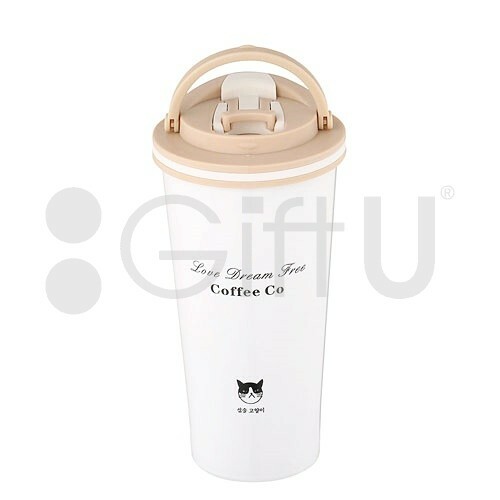 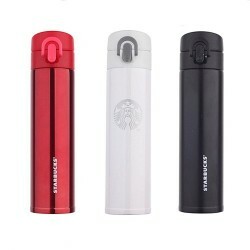 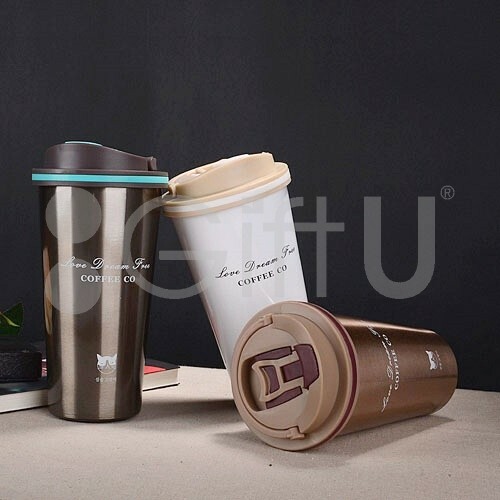 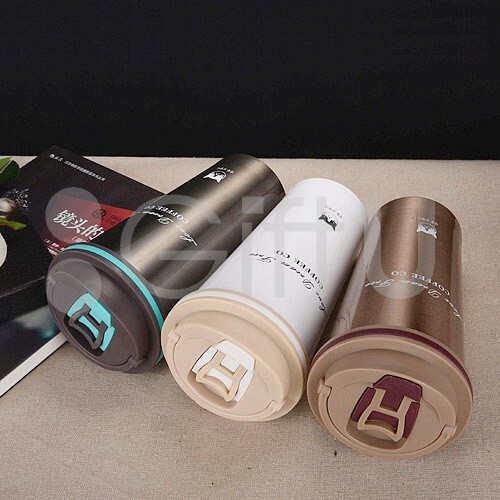 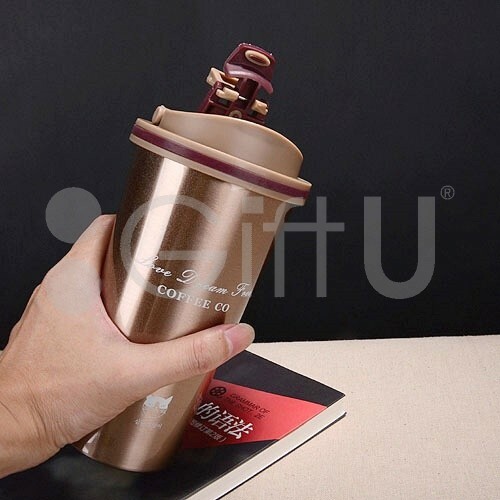 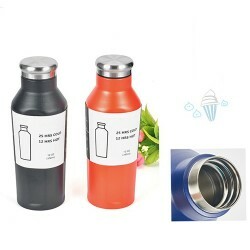 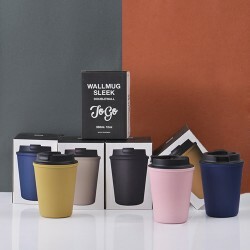 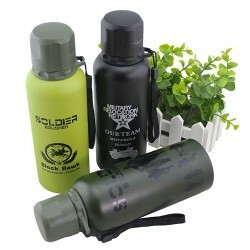 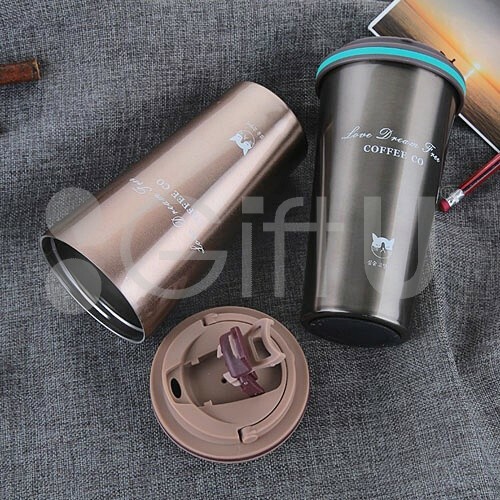 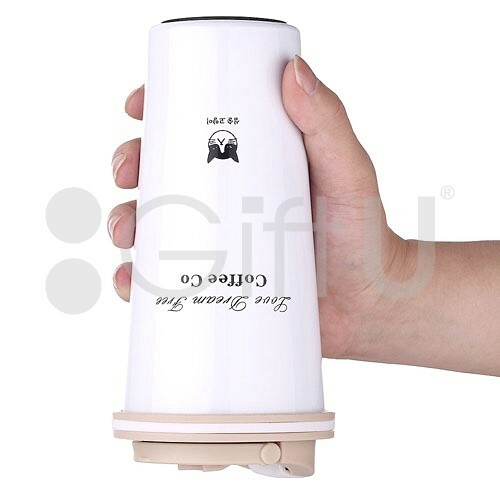 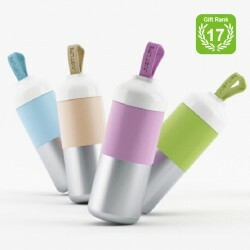 GiftU is experienced in customizing different water bottles like coffee mugs, sports bottles.